Another month, another Clinique Bonus! 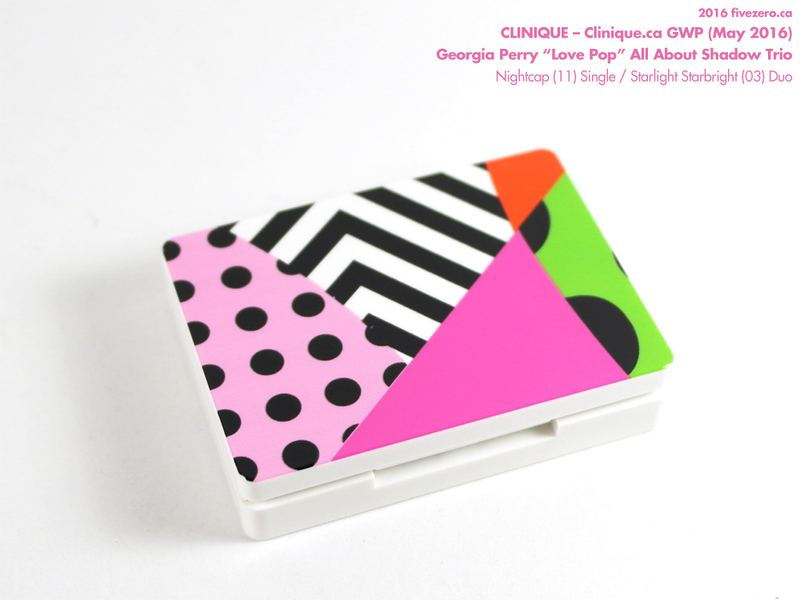 I usually have a Clinique item or two on my wishlist, and I have a few Clinique staples, as well, so it’s not hard to come up with a purchase to get a GWP—especially when it includes a cute makeup bag! 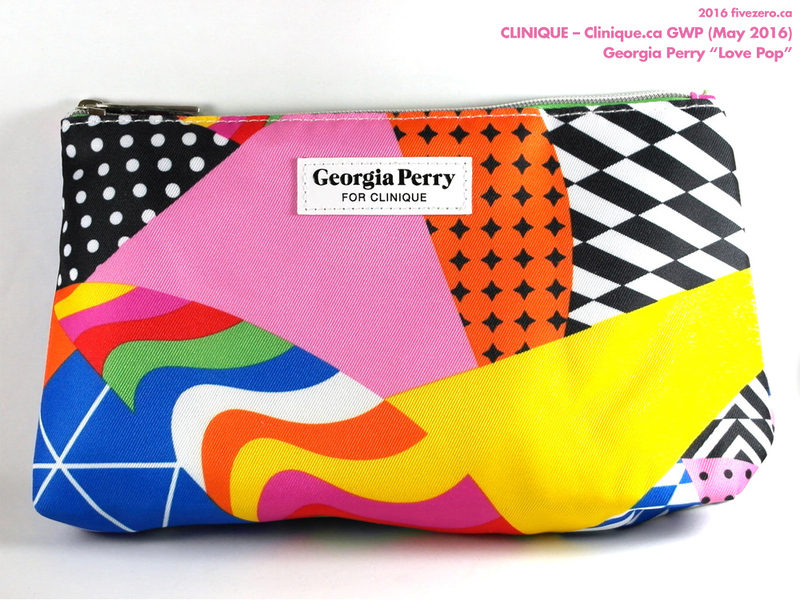 This month, Clinique Canada is offering a GWP with a makeup bag designed in conjunction with Australian graphic artist Georgia Perry. This is also an especially alluring GWP for me, since it doesn’t come with the normally ubiquitous Dramatically Different+ Moisturizing Lotion, which is just ho-hum for my skin. Everything is made in the USA, except for the mascara and lipstick (both Canada) and the bag (China). Here’s my favorite part of the GWP, the color makeup! I got the color selection “Love Pop”, which comes with Love Pop lipstick and a trio of eyeshadows assembled from the Starlight Starbright duo and the Nightcap single. 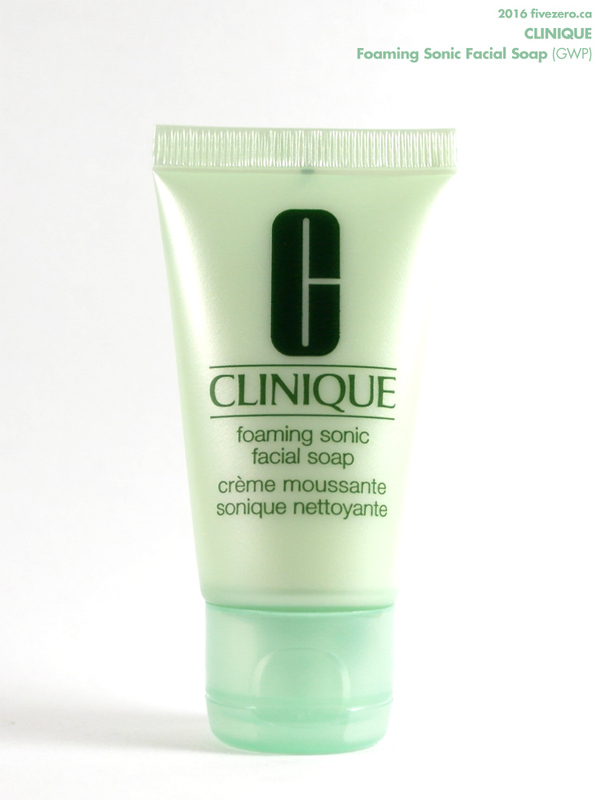 The lipstick is 2.3 g, so it’s a little over 60% of the size of the full-sized lipstick, which is 3.7 g.
Foaming Sonic Facial Soap is a new cleanser meant to be used in conjunction with Clinique’s sonic cleansing brush (their version of the Clarisonic), and it’s also meant for normal to oily/combination skin. My skin is dry, so I’m likely to just try this once for removing makeup and then pass the rest of it off to my oily-skinned DH. 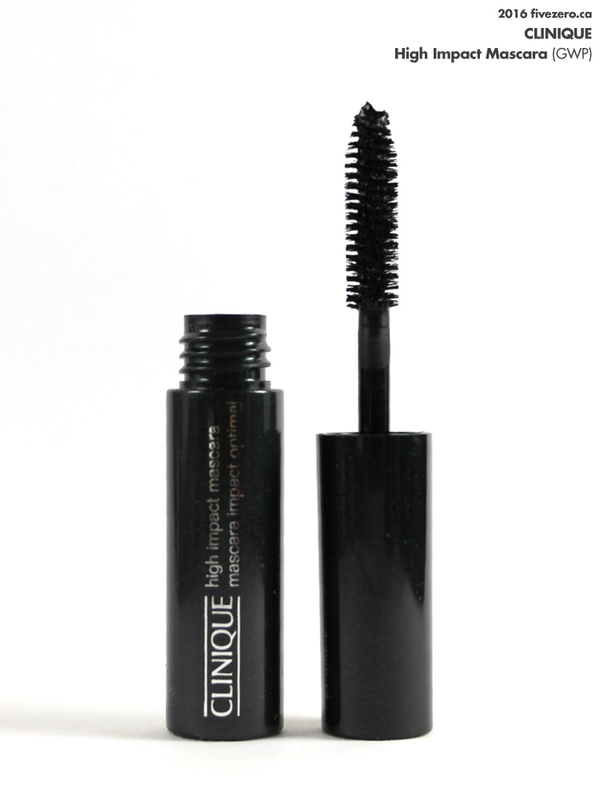 It does get a good review from Beautypedia. 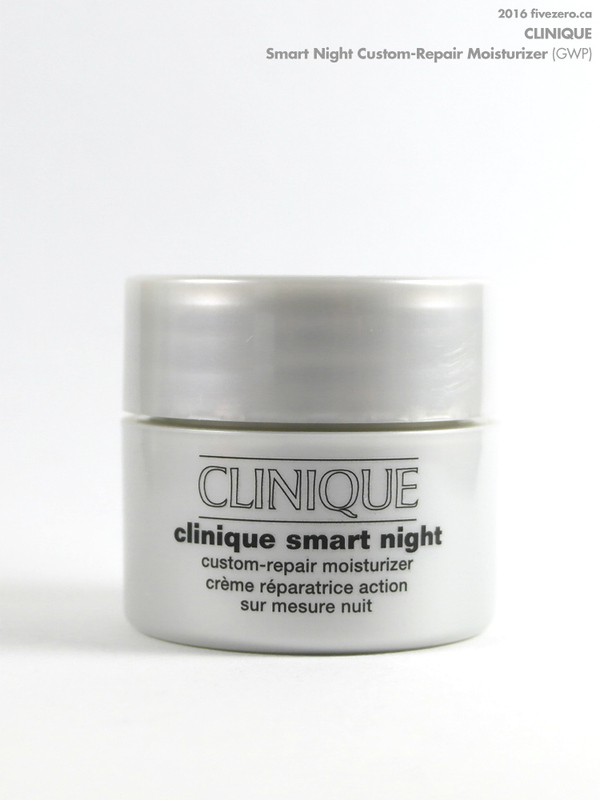 Smart Night Custom-Repair Moisturizer comes in three formulas for Very Dry to Dry, Dry Combination, and Combination Oily skin types. Luckily this GWP is for Dry Combination, which means I’ll probably be able to use it with success (ideally, I’d have wanted the Very Dry to Dry, though). I didn’t bother with a photo of the Take the Day Off Makeup Remover GWP, since the bottle was kind of a pain to photograph. It’s a great makeup remover, though, and I love getting them in GWPs! 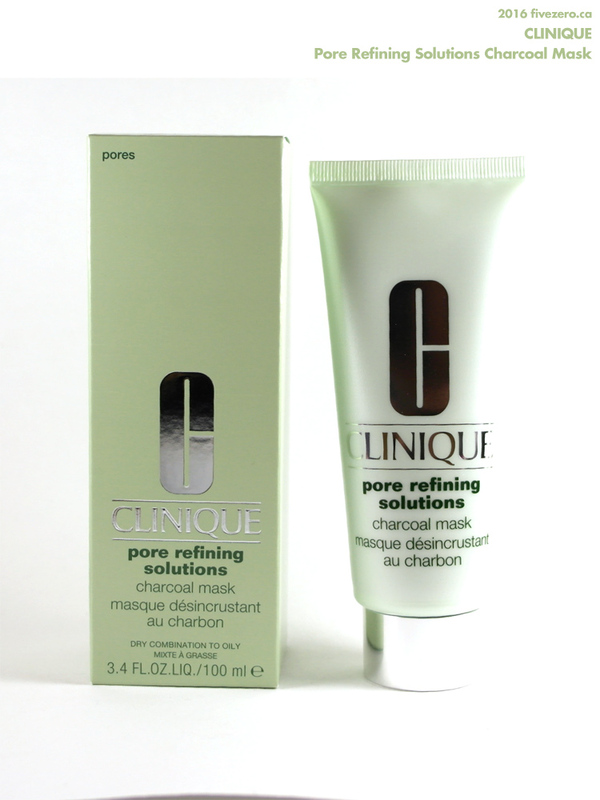 This current Clinique.ca GWP started on May 7, 2016, and it runs until supplies last, so if you’re getting on it, do it soon! Happy shopping! I’m having deja vu! The bag and the contents look so similar to the one back in Feb? But how awesome the product you wanted was EXACTLY the qualifying amount! Just watch, Clinique will raise the qualifying amount to $32 just to mess with you for next time lol! 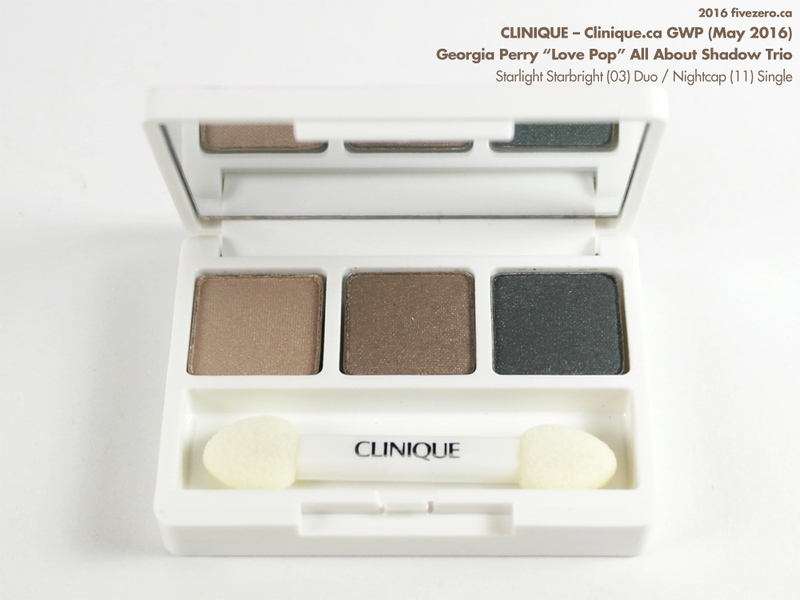 The trio and lipsticks look great – I got that same colour from a gwp that my friend gave me. It’s really pretty. And yeah, the bag design looks a lot like the Feb one from Kapitza, colorwise for sure!